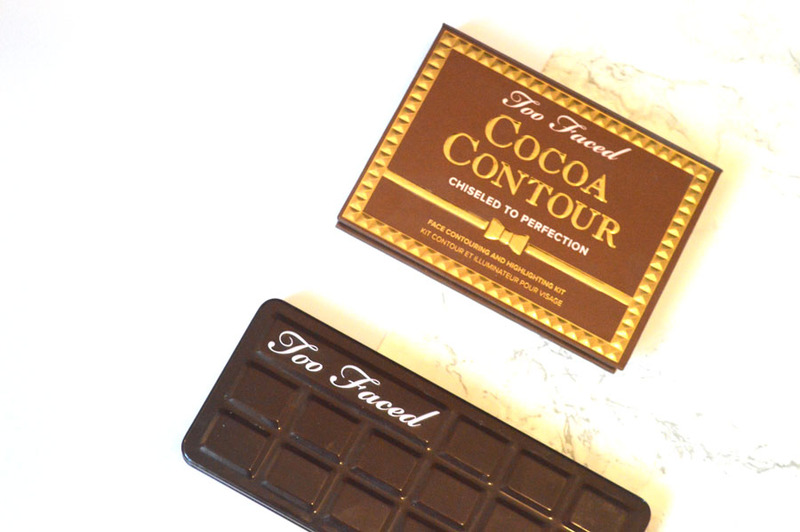 I can’t stop raving about these products, so I thought I’d do a Too Faced chocolate bar palette & cocoa contour kit giveaway, so you can all enjoy them as much as I do! I love giving something back to you all, for your incredible support, from subscribing to my YouTube channel to tweeting me to say hello, it’s appreciated so much! So to say A MASSIVE THANK YOU, I thought I’d host another competition! You can redeem an additional entry per day by the tweet entry! Best of luck everybody and thanks once again for all of your support, love, glitter ect. You’re literally the best and it feels amazing to be able to give something back. I know the winner will love these creamy products, suitable for any skin colour or type. 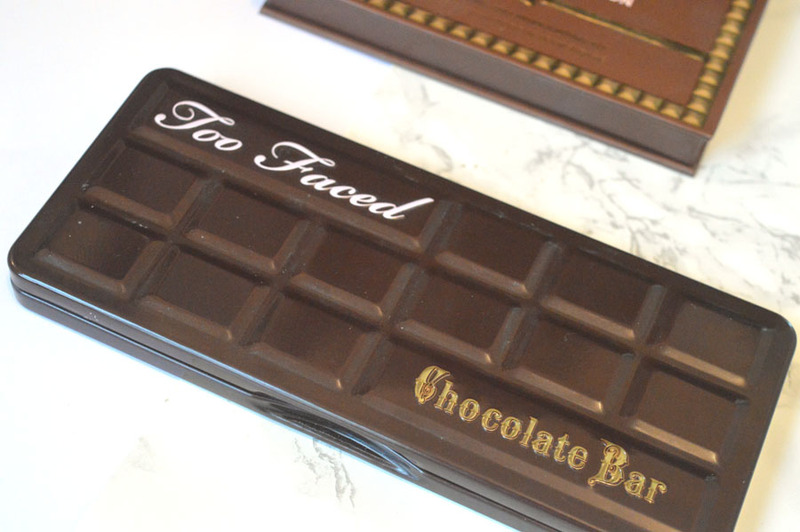 If you’d like to find out more about the products on offer, feel free to read my review of the Too Faced Chocolate Bar Palette here and the Cocoa Contour Kit – they’re both my ride or die products and I’ll be sending the winner their very own, new products to enjoy and experience why it is I love using them so much! 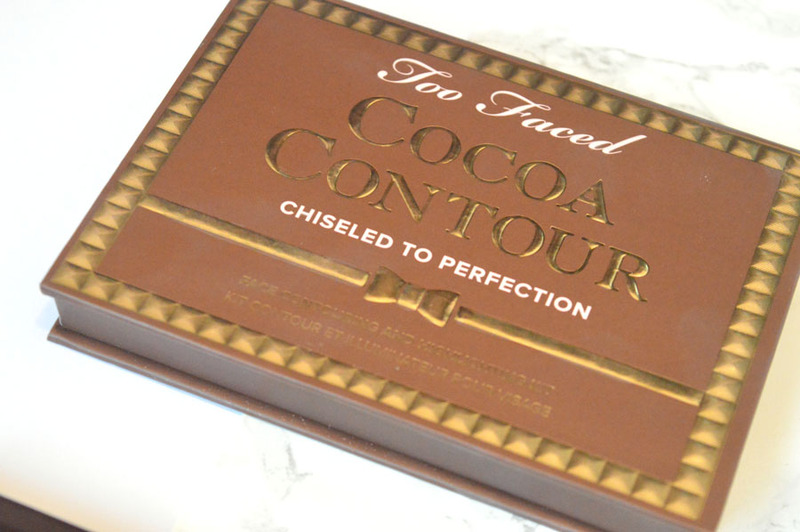 Thanks for entering and be sure to share with your friends that would like the chance to enter this Too Faced chocolate bar palette & cocoa contour kit giveaway – they may even share their prize with you.